XKEYSCORE, Tempora, PRISM, FTM, Tacfin, MUSCULAR, NSA, GCHQ, five eyes and governments don’t need to look very hard to get more information about you than has been publicly available all the while. It is baffling to see people react to the news of personal data being collected by the above services. This information has been provided online by none-other-than-you-yourself. We all know that Facebook has the most data related to user behavior, interests and preferences. Today, the data that is available to Facebook is not just from its social media platform, but also from many other third party data collectors. According to a research by ProPublica, of 29,000 different user categories that Facebook has right now, 600 are provided by third parties. Here is a list of stuff that you provide them. But here’s what they learn about you. Facebook tracks many of the other websites which you visit, even when you have logged out of Facebook.com. It does so, through its tiny popular buttons called “follow”, “share” & “like”. These days almost all websites have social media button integration. And Facebook gets to know every time a website is loaded, which has these buttons embedded. Ever since Facebook decided to jump into advertising, marketing folks have been very excited to find different ways to leverage the most out of the Facebook Insights. We all know that there is only a certain amount of information that Facebook provides through its analytics called Facebook Insights. The primary reason is that Facebook or Google or any other website, collecting user behavioral data, are bound by the privacy agreements & internet laws regarding the exposure of the personally identifiable information. But this article is not about getting into the debate on the privacy concerns raised because of Facebook but how we can use the information that it has, to push perfectly relevant ads to its users. Just in case you want to stay up-to-date on the privacy talks check this survey from huffpost. When Facebook started with advertising it was able to target the ads based on only few metrics which it had on users eg:- #of fans, #of likes, #of shares, #of followers, profile details & demographic/geographic metrics etc. Apart from these, it also had data related to user interests based on their activity on the social media platform. But even with all the available metrics at its disposal, it lacked the ability to sync any advertiser’s ad campaign efforts with other, non-Facebook, and cookie-based efforts. 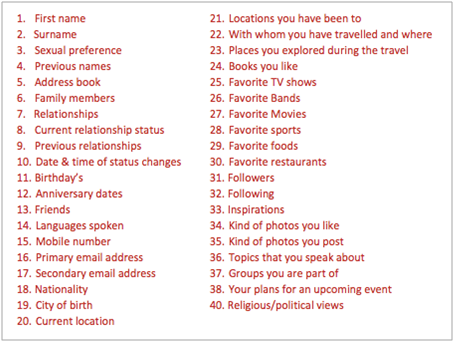 All the data collection tactics which you read above regarding how Facebook is collecting more data on users- is to bridge this gap. Facebook Pixel was launched many years back, probably even before the year 2006, to allow marketers to target users. However, in the recent years its popularity has increased among the marketers, because of the advanced measurement, optimization & conversation possibilities that Facebook Pixel is capable of these days. There has been an increased awareness among the marketers across the globe regarding the power of Facebook Pixels. 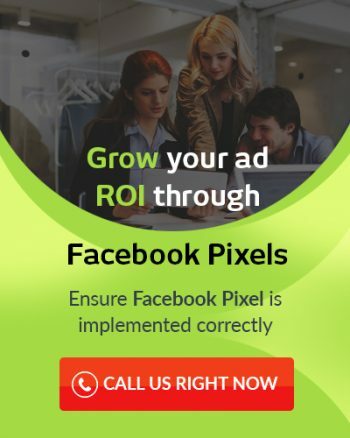 GMI has worked with several e-businesses to improve their advertisement ROI’s using Facebook Pixels. This has led to lot of learnings for us. One of the most fascinating learnings has been the way these Pixels are able to learn more about the user behavior, profile & segment the info, and then leverage it to efficiently improve ROI with time. What kind of insights can you use for your ad campaigns? 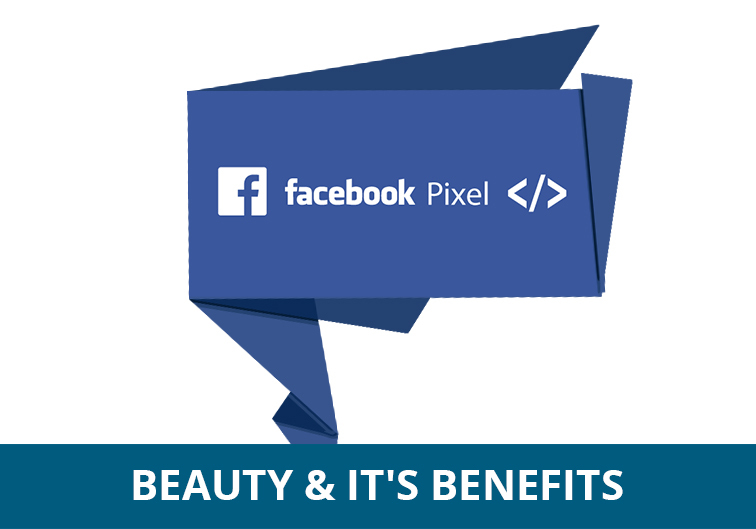 How can marketers benefit from Facebook Pixels? Get in touch with us today to have all your questions answered about Facebook Pixels & learn how you can leverage it for your business needs.